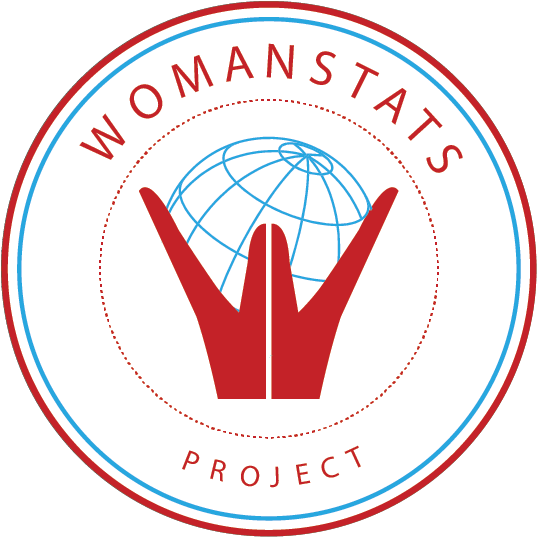 to the status of women. It's more than just research. and other media outlets. We are also a recipient of a 2014 Minerva Initiative grant. Your experience with the database and website is important to us. 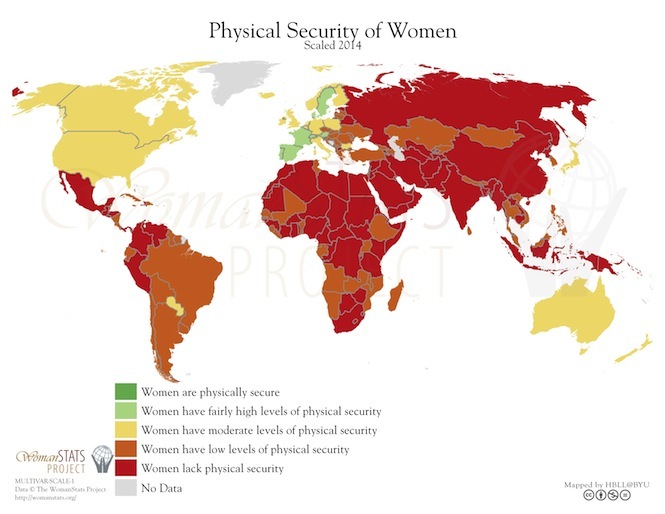 statistics, and maps on the status of women worldwide. Organized by country, we have over 350 variables for 176 countries.